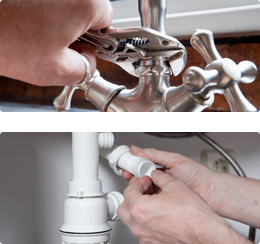 If you have need to call out a plumber then look no further than Heat Solve. We are dedicated to providing a friendly, top quality service at all times. We usually locate & repair water leaks the same day so you can rest assured your in safe hands. For more information on the services we offer please call our friendly team on 01708 371123.